Hargreaves Lansdown, one of the West Countries top firms, continues to go from strength to strength. 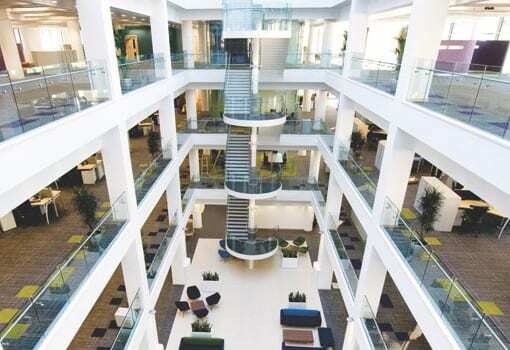 On the back of record share prices and client acquisition numbers, it has placed orders for over 150 workstations to fill some of the empty spaces at its Bristol office headquarters, deliberately left for future expansion – making it one of the largest Bristol office interiors projects this year. The FTSE 100 financial advisory group, has reported record levels of new clients and a surge in assets under management that will continue to translate into profit growth. What’s more the dividend is forecast to soar during the next two years. The business is benefiting from a confluence of events in the finance sector. Fraud and mis-selling allegations at the high street banks are creating uncertainty. “A lot of investors are very nervous who they invest through and who they deposit with,” said Peter Hargreaves, the group’s co-founder and executive director. “We are a profitable company and we don’t get up to any shenanigans to make that profit. The 75,000 clients added in the year just completed brings total clients to a new record of 507,000, the majority of whom were added between January and April. 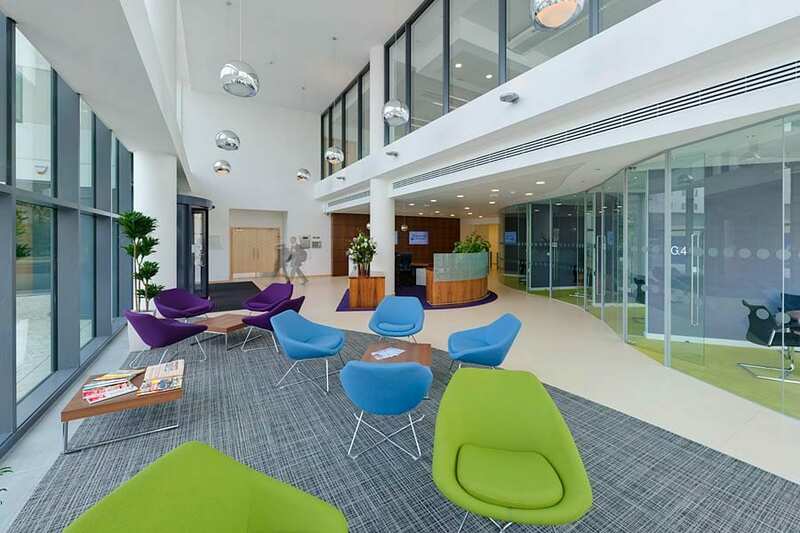 Business Interiors assisted Hargreaves Lansdown with their two previous office expansions from their Bristol Office.